Sunglasses, alongside slide sandals, basket bags, shorts, and slip-on dresses, are highly associated with summer. However, this practical and trendy accessory is one that can be worn year round. Of course, it isn't ideal to wear them when it's gloomy or snowy outside but instead of storing them in a forgotten drawer until warmer days, it's always nice to keep a pair at eyes length that you know will look good with all your jackets and that you can wear when (and if) the sun decides to show up. Also, if you’re lucky enough to live in a place where temperatures stay quite warm, it’s a must that you have at least a few pairs around, just in case. That being said, and so the weather never gets you unprepared, we’re sharing with you the best winter sunglasses we’re currently coveting, and by winter, we mean year-round. So, even though your other summer staples still need to be kept on hold, you can keep your hope for warmer days alive with these pairs. From classic frames like cat-eye and aviators to more trendy shades like oversized squared sunglasses or futuristic shield-like ones, there’s a pair for you and the 90 days that winter has. Plus, all the days that will follow. We're here for this oversized sunglasses comeback. We can all agree aviators are a classic everybody loves. Make sure you add a red frame to your sunglass repertoire. Keep your winter look interesting with these asymmetrical framed sunglasses. The '70s are back, and they want you to wear their sunglasses. There's no escaping animal print this season. 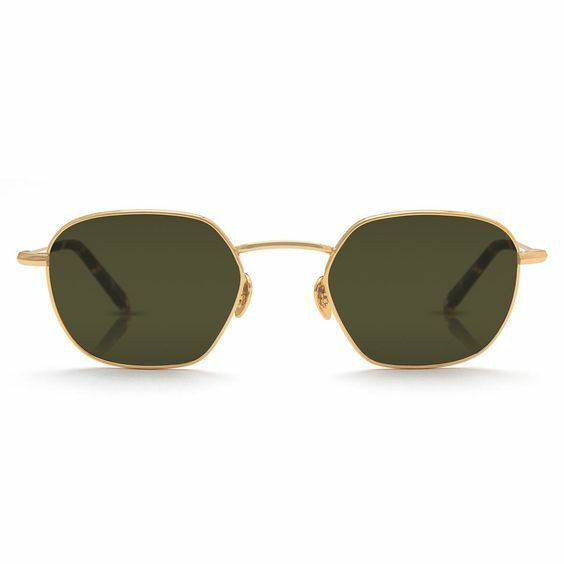 Go green with these cat-eye sunnies. We all need a pair that's pretty in pink. How pretty are these shades? You know what they say: the bigger, the better. For all your pastel looks. If you're still into The Matrix, these are for you. Orange just might our new favorite color. We love the thick frame of these sunnies. Small, circle sunnies still have a place in our hearts and winter wardrobe. You can't beat the price of these shades. The orange lenses of these sunglasses just make us wish it was summer already. You hear it here first: Cow print is going to be the next big thing. Valentine's Day technically falls during winter, right? We'll gladly add these rectangle shades to your collection. If you still want more options, here are the coolest sunglasses, according to fashion girls.